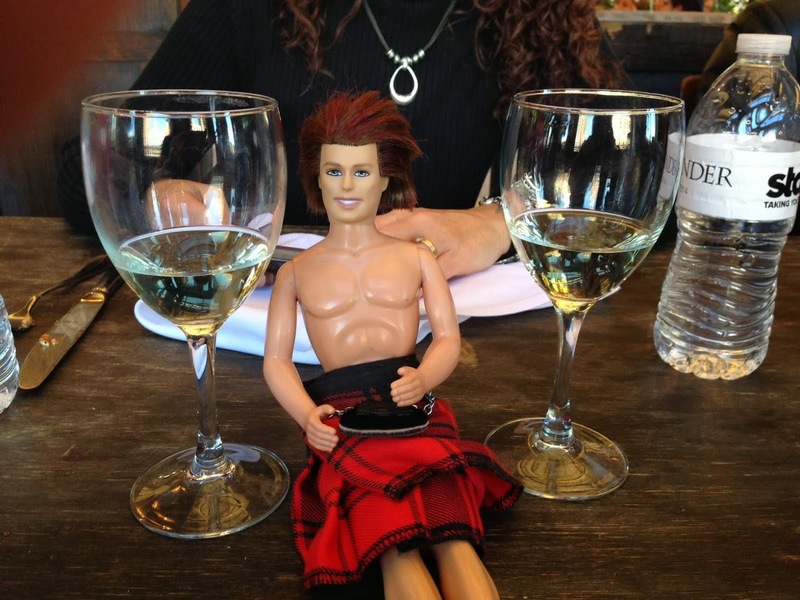 My OUTLANDER Purgatory: Happy Anniversary Tracey! Just want to throw out a very special Happy Anniversary to my Outlander Mentor and sister, Tracey...and her awesome hubby, John. Woot! 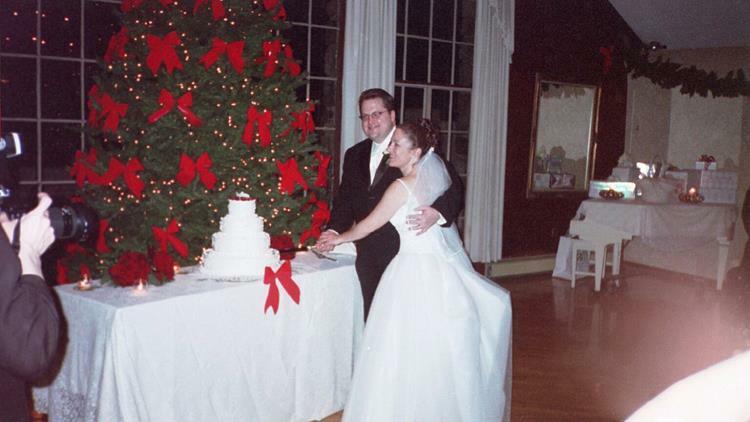 A Christmas wedding! Double the presents! Lucky you, Tracey....Congrats! Last Day for the MOP Outlander Character Contest! My Outlander Purgatory Character Contest!